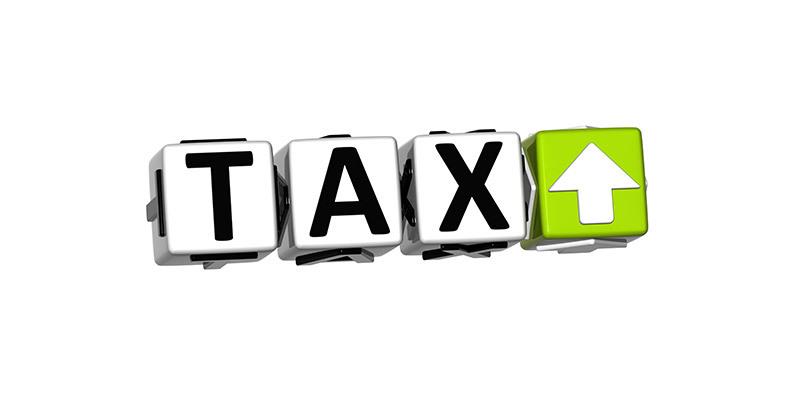 Singapore has the most attractive corporate tax rate among 10 leading Asian economies. 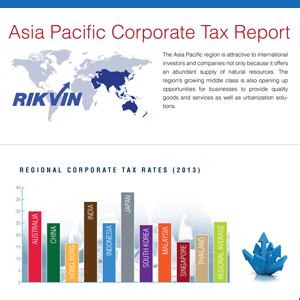 This is according to the Asia Pacific Corporate Tax Report published by Rikvin last week. The report, which provides an overview of the changes in corporate tax rates (CTRs) in 10 economies across North, Southeast and South Asia as well as the Pacific between 2006 and 2013, also looks into the circumstances which precipitated them. The countries in focus are China, Japan, South Korea, Indonesia, Thailand, Malaysia, Hong Kong, Singapore, India and Australia. In gist, the report found that the average corporate tax rate (ACTR) among these jurisdictions has declined during this period. Between 2006 and 2013, the ACTR has dropped by 3.6 percentage points to 25.5%. After the onset of the global financial crisis i.e. between 2009 and 2013, the ACTR has dropped by approximately 1.7 percentage points. In addition, Indonesia, Republic of Korea, Thailand, Malaysia and Singapore have cut their CTRs and refined their corporate tax structure since the global financial meltdown in 2008. Thailand made the biggest cut – slashing its CTR from 30% in 2006 – 2011, to 20% in 2013. Singapore reduced its CTR from 20% in 2006 to 17% in 2010. Malaysia and Indonesia have maintained a 25% CTR since 2010. The government of South Korea maintained a 24.2% CTR for large corporations and introduced a reduced CTR of 22% for corporations with a medium income base. “After studying these 10 economies, Singapore still emerged as the most attractive place to do business, tax-wise. Although it didn’t make a significant cut in its headline corporate tax rate, its effective rate is much lower for new enterprises, making it helpful for them in their initial years of business. This report brings that fact to light,” he added. To read the full report and see the related infographic, please click here. To see how much corporate tax your company will pay in Singapore, use our Singapore corporate tax calculator here.